Large format graphics and floor wraps, designed and installed for quality and durability, integrate your marketing messages and help sell your products and services. A short term giveaway or a celebrity endorsed contest: Auto Trim has the graphic solutions to help generate excitement for your promotions! 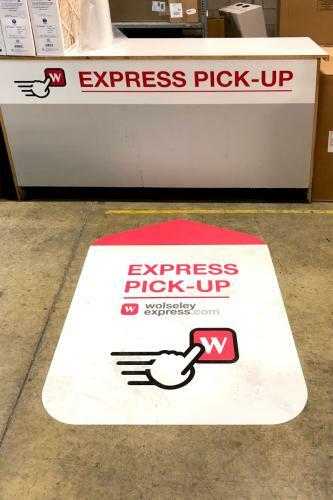 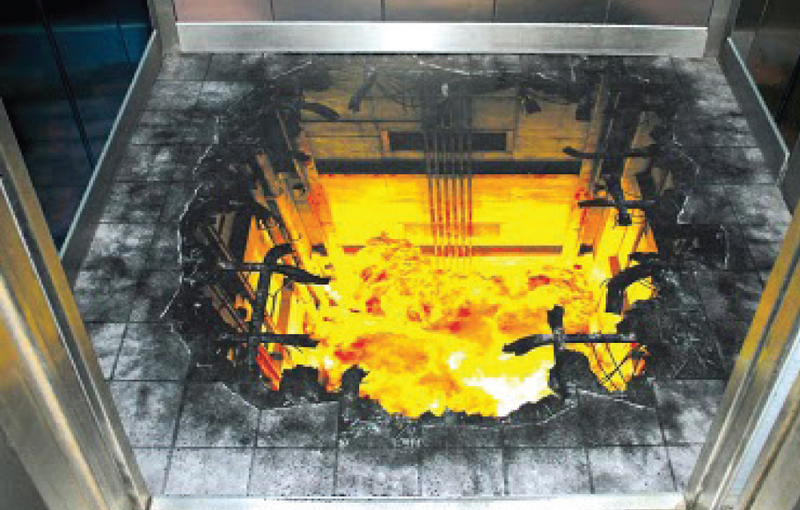 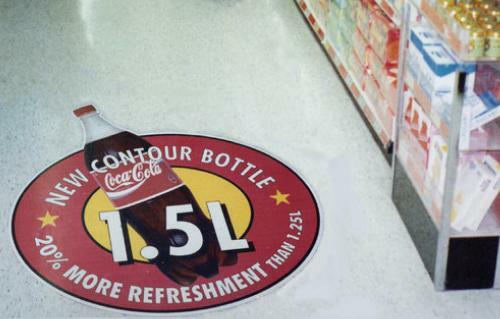 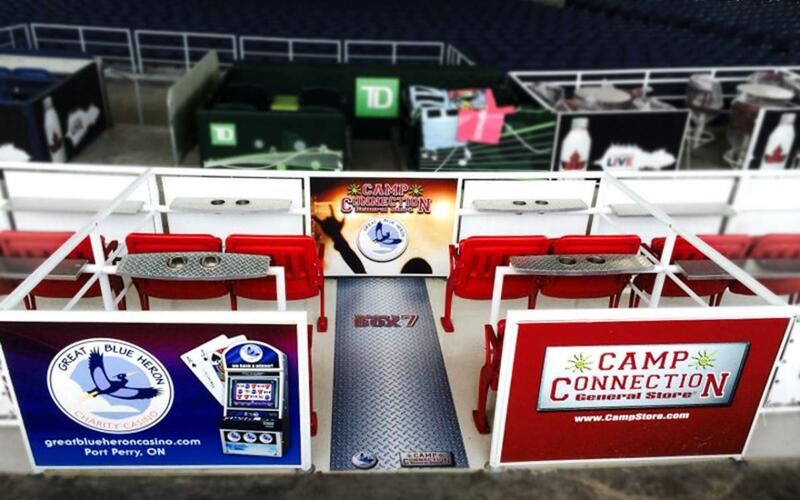 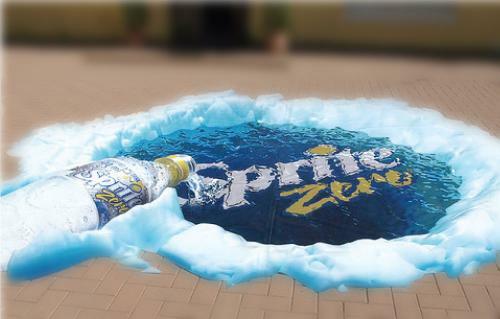 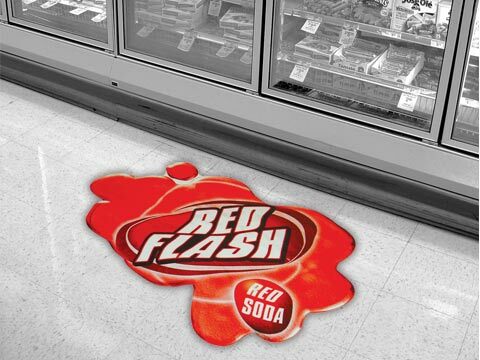 Floor graphics are the perfect coupling to a booth, POP stand, or other advertisements that drive customer awareness and excitement, as well as sales. 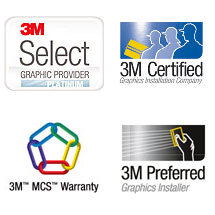 An optical illusion, a surprise, or a “wow,” capture attention by using Auto Trim DESIGN graphic solutions to create interesting designs with ease and help make your message get seen and heard through competitive clutter!